A unique Japanese-only single – one that features two of the best tracks from the legendary Afro Blue album by Dee Dee Bridgewater! 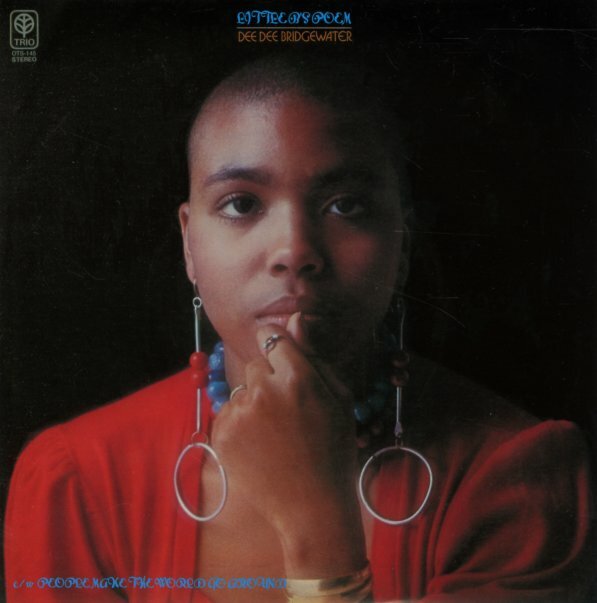 First up is her take on the Bobby Hutcherson classic "Little B's Poem" – a completely wonderful vocal version that, to us, even blows away the well-known take on the tune by Doug and Jean Carn! The flipside features this great vocal jazz remake of the Stylistics hit "People Make The World Go Round" – served up with lots of spirit at the core, in a way that really changes things up! © 1996-2019, Dusty Groove, Inc.